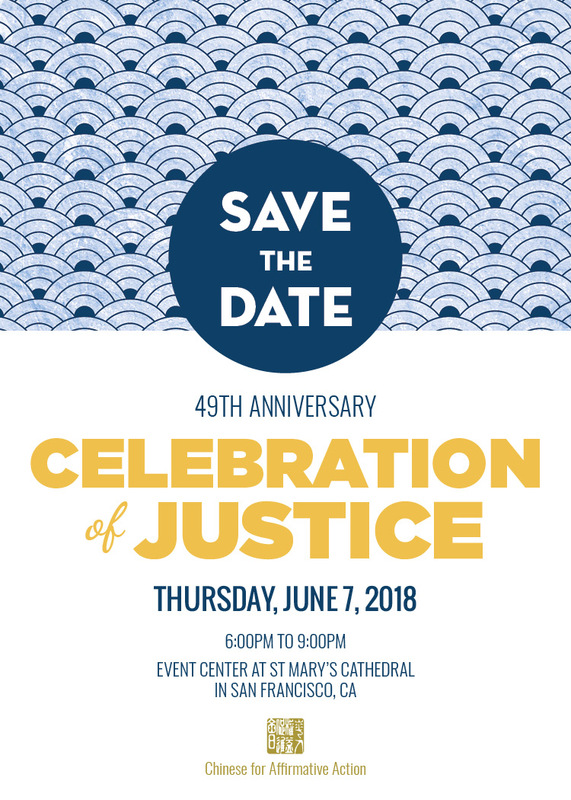 The Celebration of Justice is CAA’s largest annual fundraiser and brings together community leaders, activists, corporate supporters, and friends for a night of celebration and renewing our commitment to social justice. Over 400 guests attend this special event each year, including prominent leaders in the Asian & Pacific Islander, civil rights, and political communities. CAA also honors community leaders who have accomplished significant achievements in protecting immigrant rights, promoting language diversity, and remedying racial injustice.